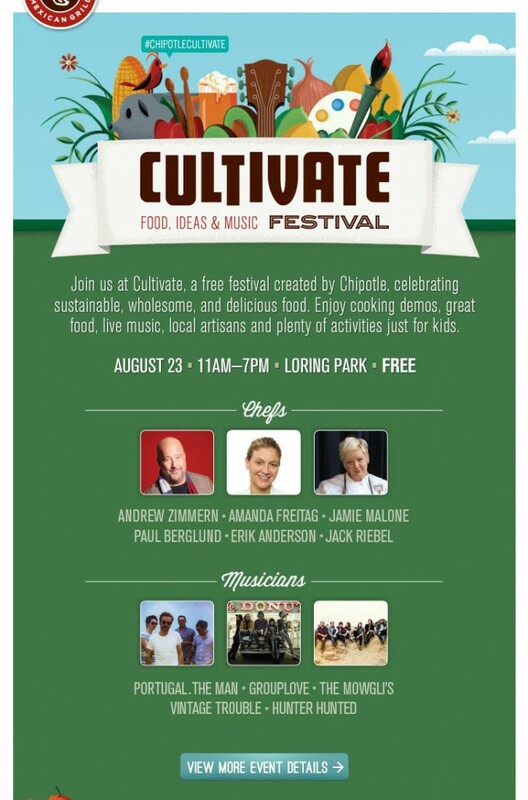 Youth Farm is excited to be a partner in the Chipotle Cultivate Festival this Saturday at Loring Park in Minneapolis. In addition to the great food and music that will be there, come visit our Youth Farm booth, learn about what we have been up to this summer and taste some of our awesome salsa and compete in Salsa making contests (you might even win a Youth Farm T-Shirt) throughout the day. Big thanks to Chipotle for their support of our work! Mutee Ameen liked this on Facebook. Shanan Seeler liked this on Facebook. Previous PostPrevious Join us on the West Side for Harvest Fest!